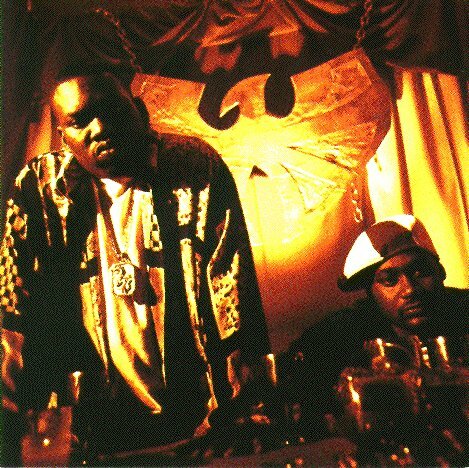 A few days ago Raekwon released his first single of his new up coming album Shaolin vs. Wu-Tang. 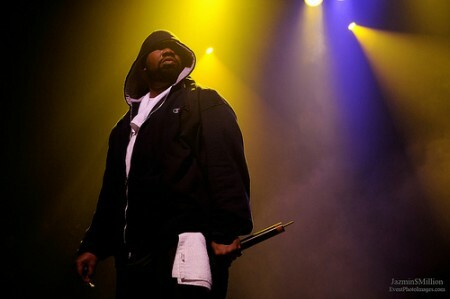 The self titled song revisits the old Kung Fu samples that Rza used throughout his career as the producer for Wu-Tang. Overall this track is really good and personally if every track on his album is like this then he will have no problem selling any records but as we have seen with his counter part Ghostface Killah can have a solid album and not even sell. Nevertheless. Raekwon always puts out pretty good content and with his new album dropping in March it will definitely be purchased. Oh, be on the lookout for Supreme Clientele 2. GO SUPPORT REAL ARTIST’S!!! Download available below.